Ask a wedding photographer about what is the most stressful and least favorite part of the wedding day and with no doubt the answer would be: The Family Group Photos or in short The Wedding Formals. I am yet to meet a photographer who would confess that this is what they enjoy and looking forward to do on each wedding. And yet, the wedding formals are integral part of the wedding and cannot be easily omitted. 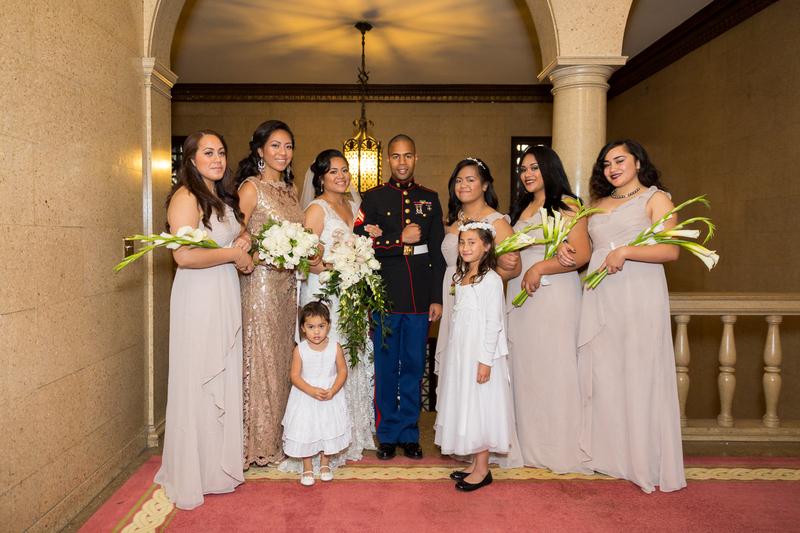 This is the time after the wedding ceremony when the bride and groom pose with their parents, bridal party (bridesmaids and groomsman), extended family, friends and relatives. The posed and camera aware photos are what many photographers have been taking over the years during each wedding and are deeply engraved into the minds of each couple planning their wedding. These are the favorite photos for bride’s and groom’s grandparents and one way way to see everyone smiling and posed as a group on a single image. First start with a list of poses to capture. 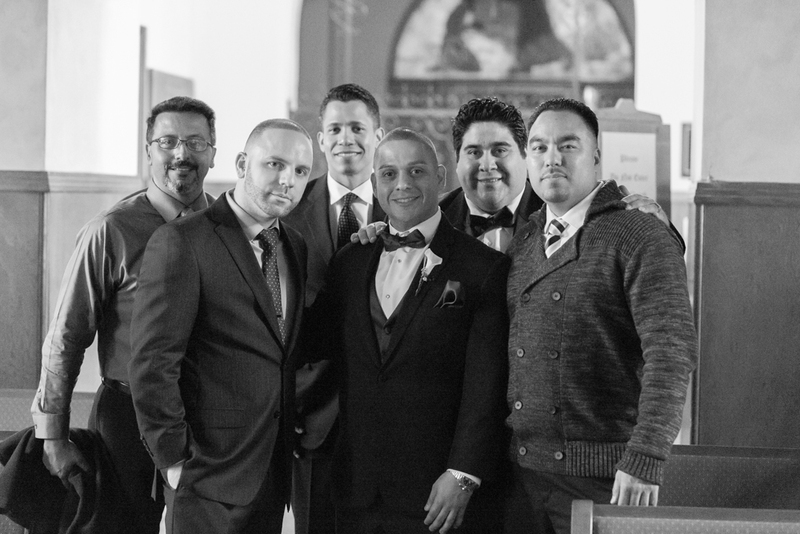 It gives you a mental checklist to work with and to look for while photographing the wedding. I am not talking about carrying a piece of paper and checking off each pose you listed, but more like a set of images you must take. 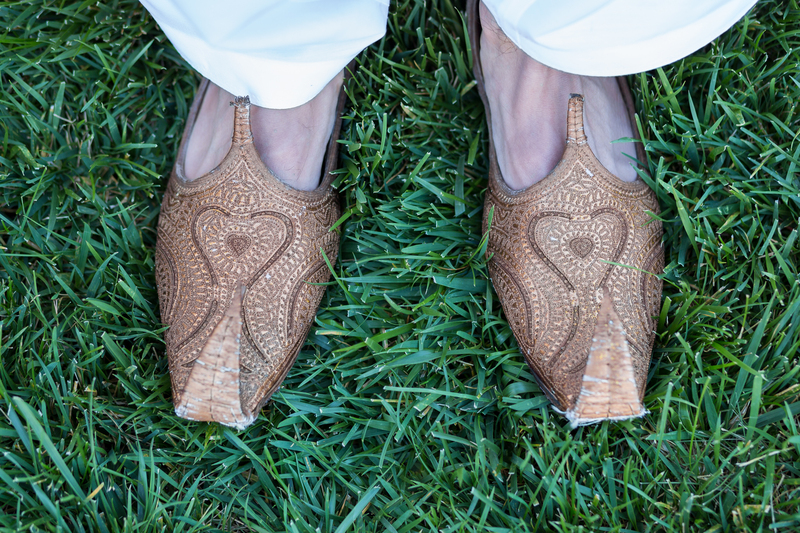 If you have photographed at least 20 weddings in the past you would know these by hearth now. One mistake which many novice wedding photographers make is to sit down by themselves and come up with a list of images, both formal or creative. Even worst, they search online, pick a list and decide to replicate it without one VERY important consideration: Reviewing and discussing the list with the bride and groom. The key to success is to have the list reviewed by both sides (photographer and bride & groom) and agreed on before the wedding. Make sure what you are proposing and planning for would need bride’s expectations. She is your client and paying you lots of money for it. Why it is important to review the list with the bride is two fold: First she is the one who will review the final images. 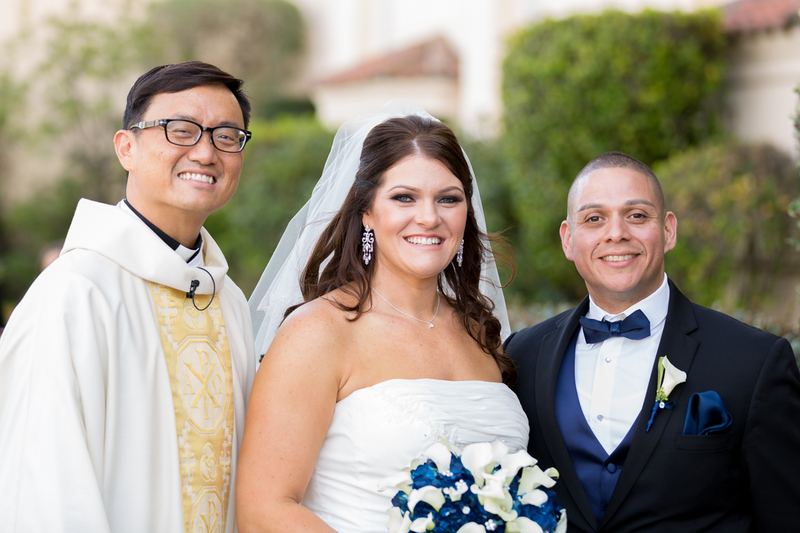 Second is that she knows better if uncle Fred doesn’t get along with groom’s father and there is no way on Earth he will stand besides him on the group pictures. The bride can give you valuable insights into the family and relatives relationships, something which you might have to learn the hard way. And while reviewing the list with the bride, ask her who are the important people she would like to see in the formal pictures. How, in her view, these people should be grouped? Listen, take notes and change the list according to her comments. Having the list of poses ahead of time and sending it to the bride and groom to review before the wedding is a great way to prepare. And lastly, don’t forget to take fun pictures as well. Many brides expect not only posed but also fun group pictures, so incorporate few of these as well. It makes the wedding guests smiling during these fun pictures and everyone looks relaxed. Having an agreement with the bride and groom on where the formal picture session would take place is a good start. If you have been on the venue before, propose few locations where you think the light conditions would be appropriate or the background would be interesting. If you have not been in the venue in the past and can visit it, do so. 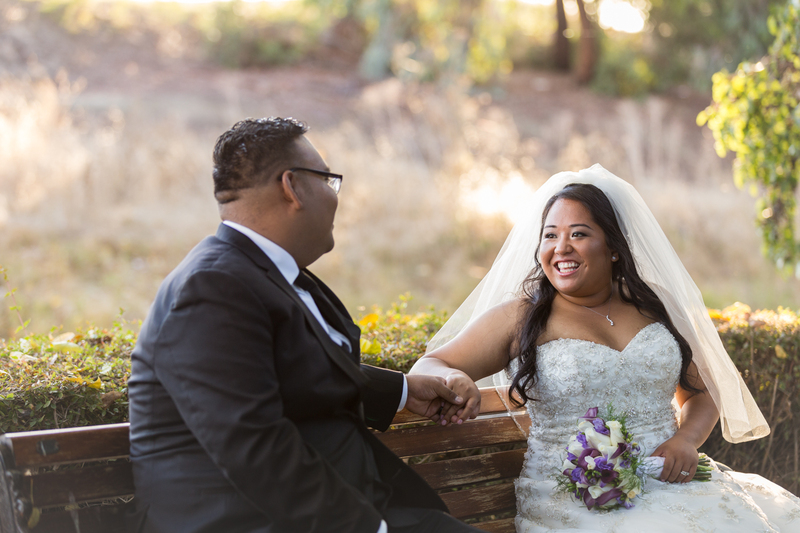 Being at the venue around the time you are planning to photograph the formals would get you more realistic idea of the light and shadows during that time of the day. Be prepared with any additional lighting and have a lighting assistant if required. It’s a hectic time and having an extra helping hand is always a good idea. If you are the planning everything type of photographer, having a backup location is an excellent idea. So now that you have the list (what) and location (where) for the wedding formal photos, it’s time to think about the plan (how). 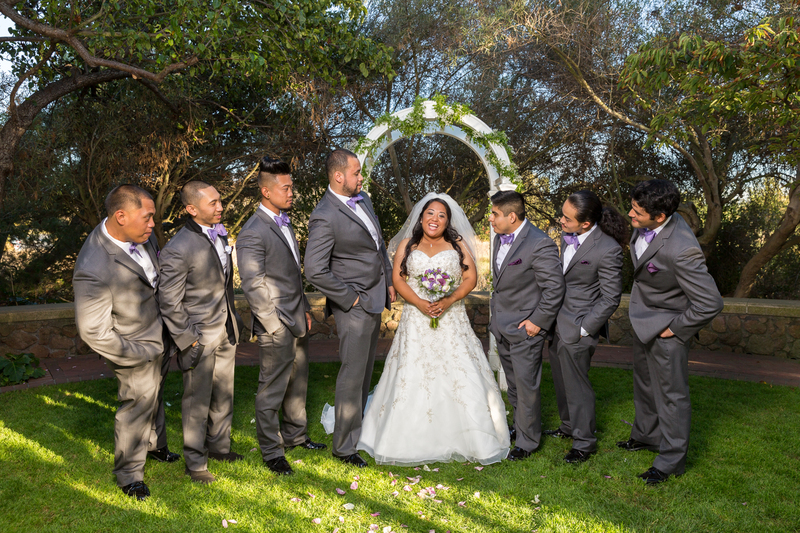 You will have to work with large groups of wedding guests: bride, groom, parents, bridal party, relatives, friends. None of these people would know how you want them to pose and where to stand, so be prepared to give directions and pose everyone. Knowing how to get everyone in a line to avoid wide-angle curvature, how to prevent people casting shadows on each other, how to arrange by height starting from the middle is something you need do. The easy way to approach this is to keep in mind who the main focal point of the formal pictures is: THE BRIDE AND THE GROOM! Ask everyone to look into the camera and prepare to take at least two frames of each pose. People tend to blink and with 10 people in the pose, the chances are you would have someone with their eyes closed. Having second frame reduces this chance. When kids are in the picture, ask some of their parents or another adult to stand behind you and capture their attention. Then snap the photo. I think we covered all the preparation steps: what, where and how. Now is time to make all this happen. The execution phase. I have found over the years that a good plan without an execution is simply a delusion. If one knows how to do something but fails to execute and complete it, then nothing else matters. Still a failure. 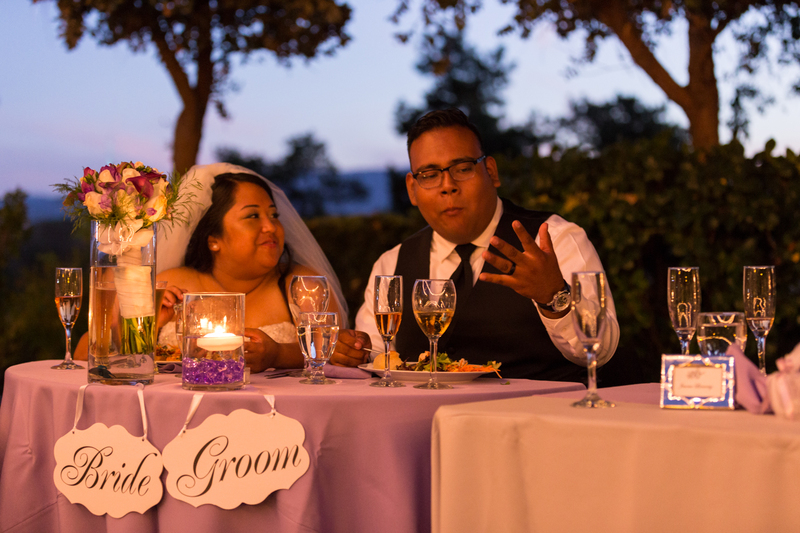 The key to perfectly executed plan during a wedding day is: COMMUNICATION! 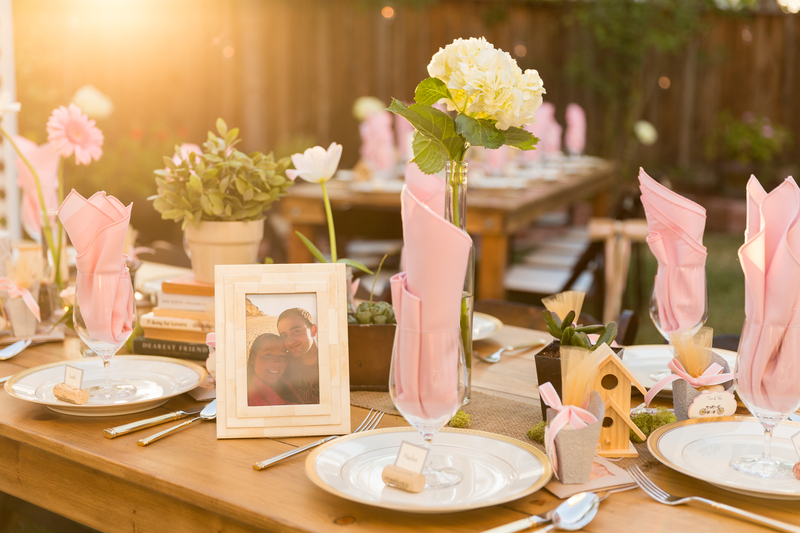 It’s important during the planning to respond quickly to bride’s and groom’s questions and keep them informed during the booking and contract signing phase. It is no different on the wedding day. Everyone is running on their own schedule, lots of previously planned details will change in the last minutes. Keeping the flow of communication between you, your assistant, bride, groom and wedding coordinator is what will make or break a wedding day. Make sure you check how is everything going according to the plan and ask if there are any updates you should know. Check with the wedding coordinator for any changes or if you have any questions. The other people who you should communicate with during the wedding: The Maid of Honor and Best Man, Mother of the Bride, Ceremony Officiant. They all have information about the wedding and checking with them from time to time, will help you to stay informed. Remember that is not all about taking amazing pictures but also not missing any important moments and being prepared to adjust to all the changes on the wedding day. Having a wedding coordinator or bride’s friends help you during the formal pictures is a best way to distribute the load and reduce the stress on you: the photographer. You will have someone who will organize everyone for the group photos, while you will be able to focus on the posing and capturing the shots. 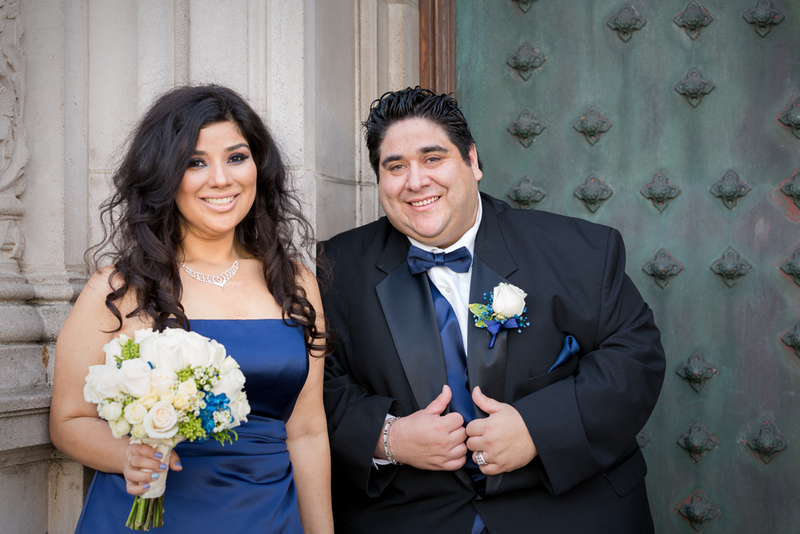 Someone from the bride or groom family would know who to get for the pictures, how they look or even their names. You most likely, as a photographer, would not. Whoever you have helping you can also queue the people in line and keep them engaged while you are working with the current group. Bottom line, having someone helping you for the group photos is invaluable. No doubt wedding photographers get stressed out during the formal pictures. Dealing with group of people and directing them to do something which they not always enjoy or would like to do at the moment is not easy. But there is no a reason to lose temper, get angry or cynical. Being professional and maintaining composure is the key. No matter how beautiful and amazing wedding pictures a photographer would take, the bride would always remember if he or she were rude with her family or friends. The image quality would be always tarnished by a not so pleasant personality. If you feel getting upset then step away, give an excuse for needing a break, breathe deep and come back ready to endure more formal pictures. 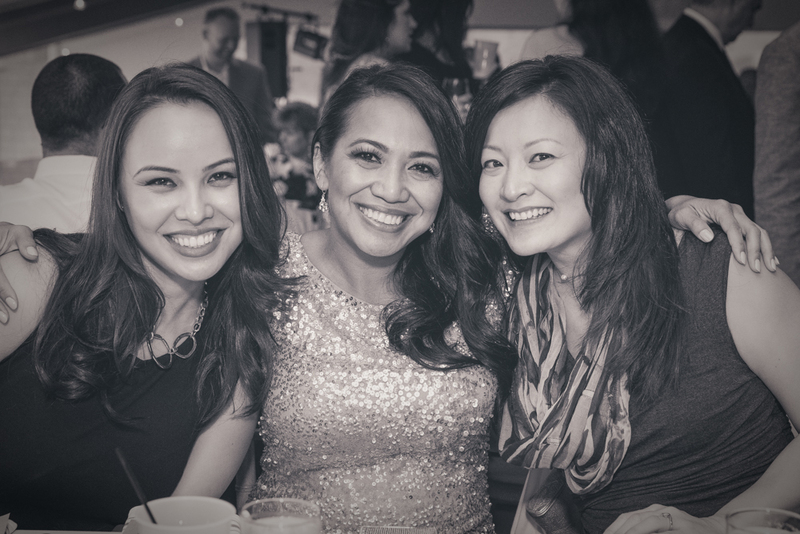 Trifon Anguelov Photography is a premiere wedding and events photography business based in Mountain View, CA 94040 and serving clients in San Francisco Bay Area, CA. You can read more about the author and review his portfolio on his website. 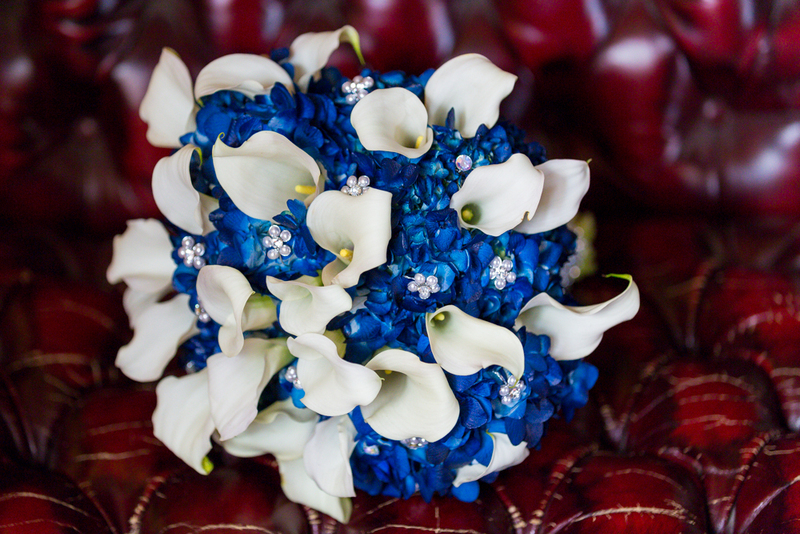 For complete list of services, visit the Wedding Packages page. 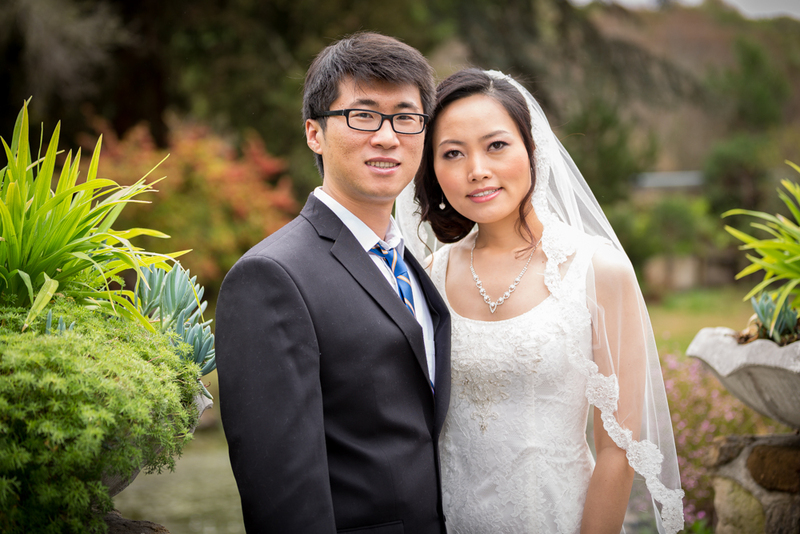 Categories: Photography Resources | Tags: formals, group photos, Photography, wedding photography, wedding photography tips | Permalink.